Similarly to how Google tests new features in select markets (typically the United States) before rolling them out to more countries, they test new software features on their own hardware before rolling them out to more devices. A perfect example of this is how Google Assistant was a Pixel-exclusive software feature at first so they could test it on a select number of people. It then began rolling out to other devices once they were confident it was ready. Some engineers also tested a feature on the Pixel 2 that would automatically enable Do Not Disturb Mode when you’re driving, but that feature has now evolved into what Google is calling “Driving Mode” and it is showing up on multiple non-Pixel devices right now. 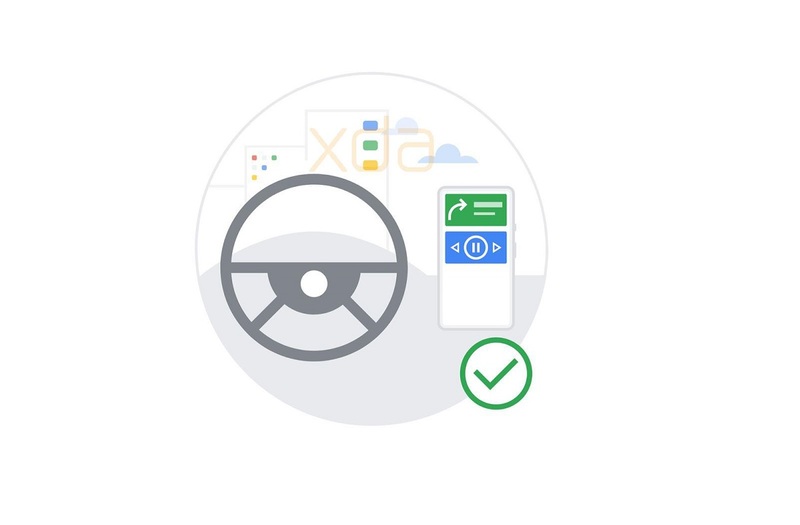 Driving Mode is a new feature that we reported on just last month after an APK teardown we did on version 14.3.62 of the Google Play Services application. We all know it is dangerous to actively use your smartphone while driving. In fact, my own state (Georgia) recently passed a Hands-Free Law that prohibits drivers from holding their phones or propping them up using any body part. It states that headsets and earpieces are only to be used for communication (not for entertainment) and can only send/receive text-based communication using voice-to-text or text-to-voice. Smartphones are becoming America’s number 1 distraction for people who are driving and Google has been working to prevent those distractions from resulting in collisions and death. One way they are doing this is by using their new Driving Mode that has been added to the Google Play Services application. We found it in version 14.3.62, but reports are showing that people are already receiving version 14.3.66 with the feature enabled. With the feature enabled, once the smartphone detects you are driving it will either enter Do Not Disturb mode or it will automatically launch a car-friendly app (such as Android Auto). Driving Mode uses the ActivityTransition API which Google opened up back in March and it’s the same API that Pixel Ambient Services uses on the Google Pixel 2. If this feature has gone live on your device, then you should see the new option in your Connection preferences in Android 9 Pie.